Upcoming Webinar with NSENG- I am so pleased to partner with NSENG and Marty Gilbert for an upcoming webinar on May 8. You can sign up for it and get a copy of the presentation. Hear about the advantages of partnering with a Talent Recruiter to maximize your job placement. Details below. Flash! New event: Second City with ANA – B2B on April 25th. Experience the magic of Second City and how improv training can make you a more valued member of your work team. We’ll meet at Second City. Scroll down to register.KMG Symposium at DePaul, April 27: A top tier conference about the latest trends in Marketing. See you there! Are You Ready for the Great Compression? We are so ready to celebrate Spring. 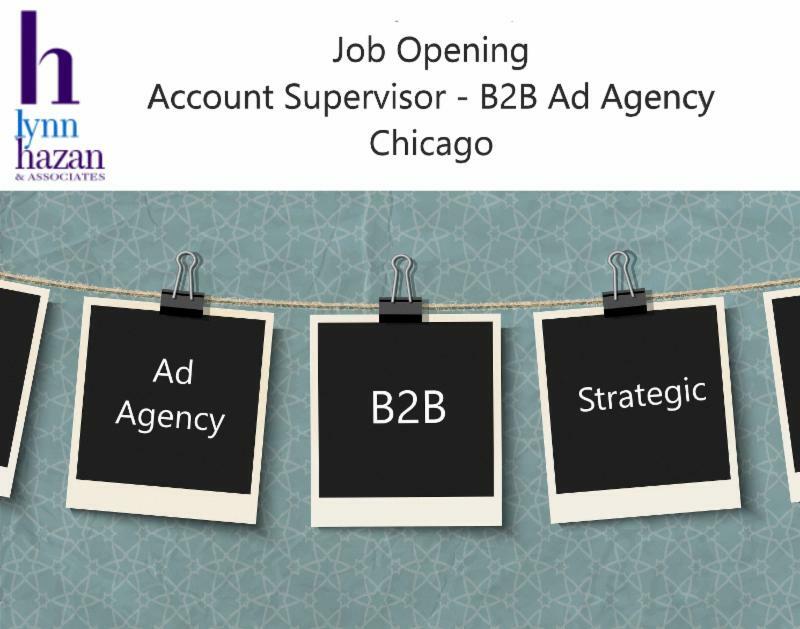 Our new client, a Chicago based ad agency, is in hiring mode for an Acct Director + Acct Supervisor. If you have B2B integrated marcom and love working on digital campaigns with a supportive team, let’s talk! 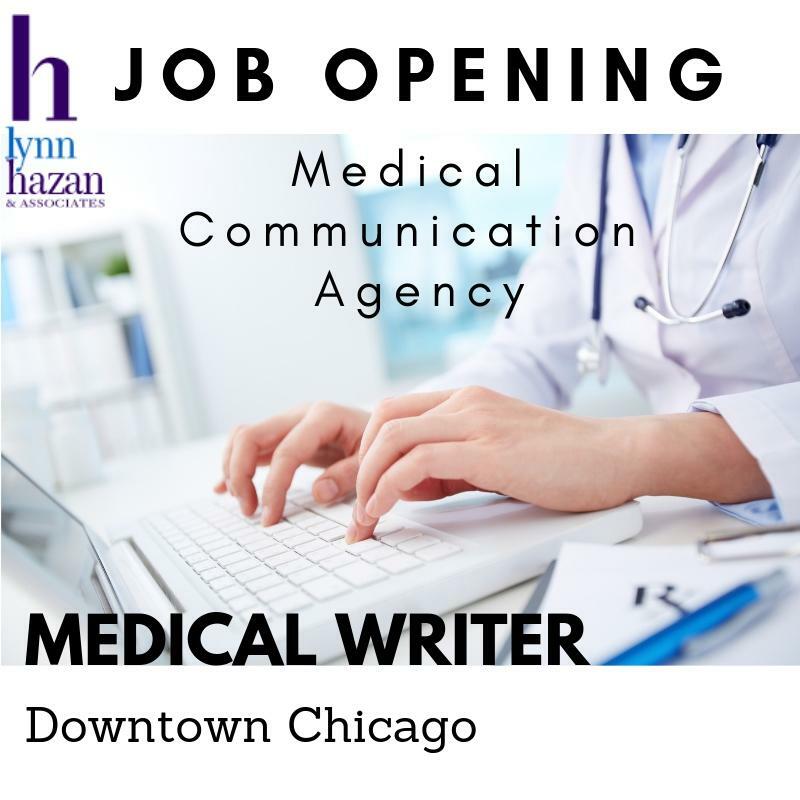 Our Medical communications agency is looking for a Medical Writer to join its team at its downtown Chicago location. Ideal candidates have PhDs, MDs, PharmDs with strengths in writing to simplify the science of medicine with a creative touch. 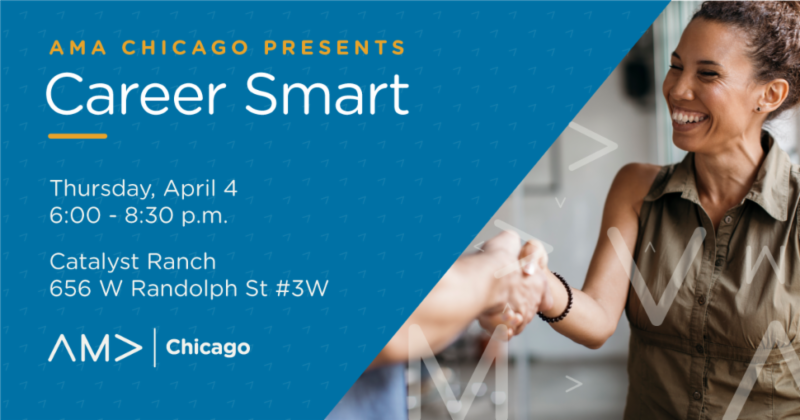 See you at Catalyst Ranch on Thurs, April 4 for Career Smart, sponsored by AMA. Price has been dropped. See below to register. Thanks to Kathy Schaeffer for sharing her article on importance of being a great spokesperson. 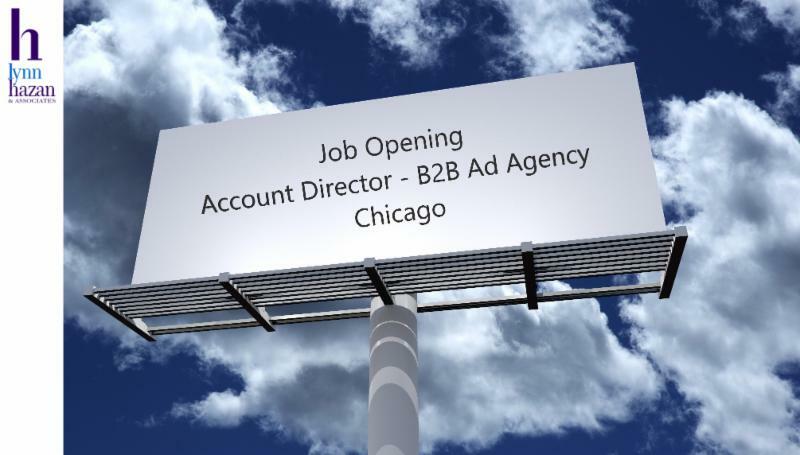 Account Director – B2B Ad Agency – Chicago – NEW! Are you a passionate + successful ad/PR/digital agency account management or trade association professional? 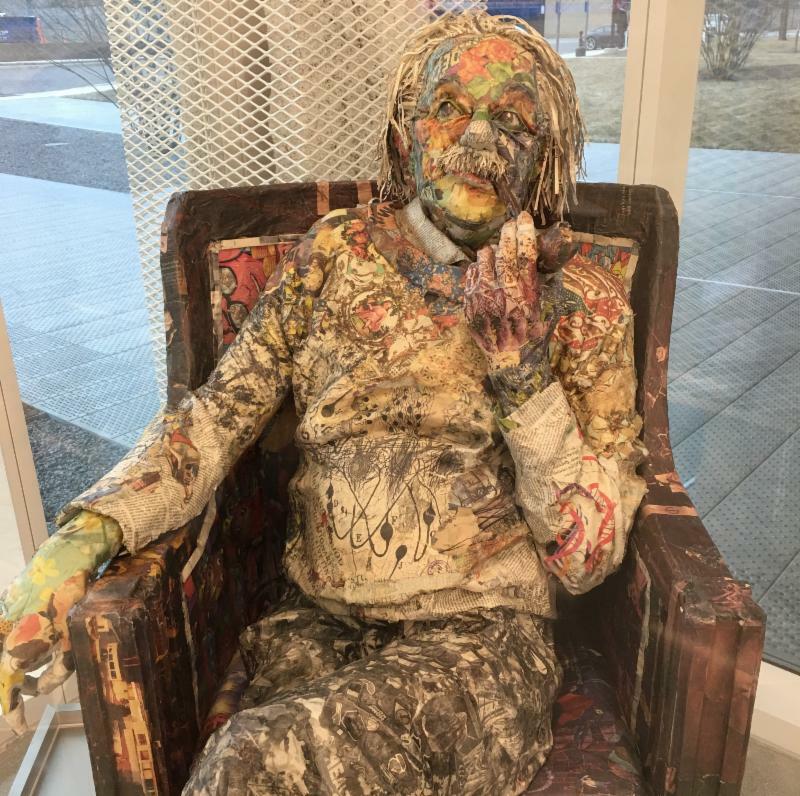 Based in Chicago/Chicago area? Have 8-10 years of prior agency or association experience? Want to contribute your talent, expertise and vision to a growing agency? Have expertise in the B2B space and/or trade shows? Click here to read more. Meeting features TEDx speaker LYNNE FRANKLIN on “How to be more persuasive during job interviews”. Time: 6:00 to 8:30 p.m.
It’s time for Spring and we are ready with 2 new jobs to celebrate. New client is a B2B ad agency in Chicago. New wins= New Acct Director & Acct Supervisor openings. If you have prior B2B experience and either 8-10 or 4-5 years of agency experience, pls respond asap. We are on deadline. See article below about 20 essential skill sets for digital marketers. How do you fit? Also, Medical communications agency is looking for potential Medical Writer to join its team. Also new biz wins. See a pattern?! We love hiring interns for LH&A. Our interns learn how to market themselves for new jobs and get the inside scoop on opportunities in communications and marketing. When you’re in a job search, you soon learn that networking is the #1 most effective way to find your next job. Bolstering your relationships will all members of your network must be among your first priorities. Effective networking is all about “giving” and help make others look good, and in return you look good to them and they are more likely to recommend you to others. 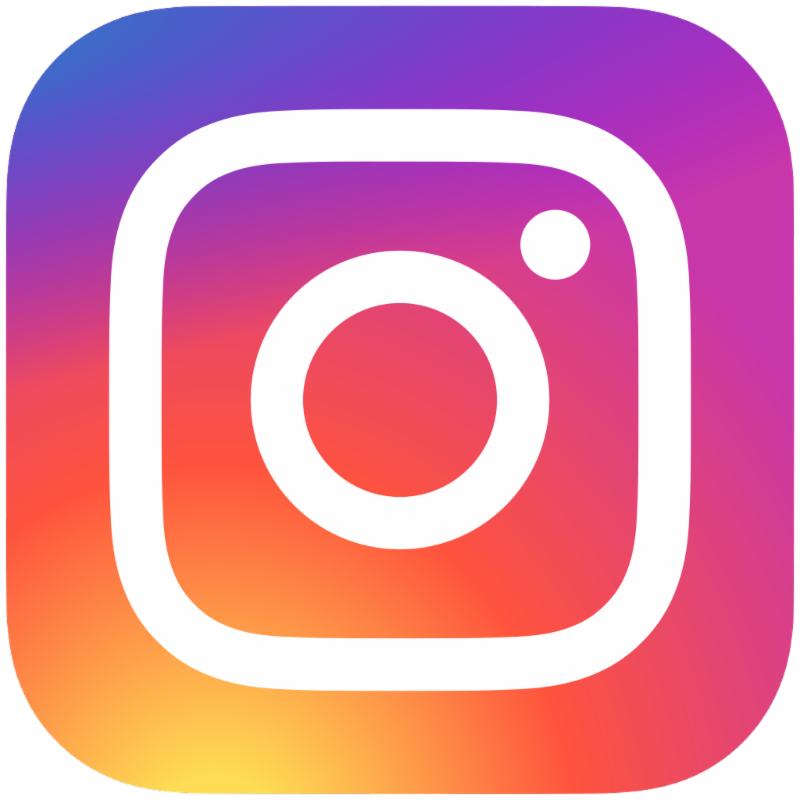 During this session, you will learn ten ways to demonstrate your personal-brand attribute of generosity while you share your knowledge of social media to help others. Our training webinars have had such a positive impact on those who attend, so we want YOU on the calls too! In the future, you may register for the Training in our Career Portal by clicking on the WEBINAR Tab. Then click on the event and register by clicking the webinar registration link for each event listed. 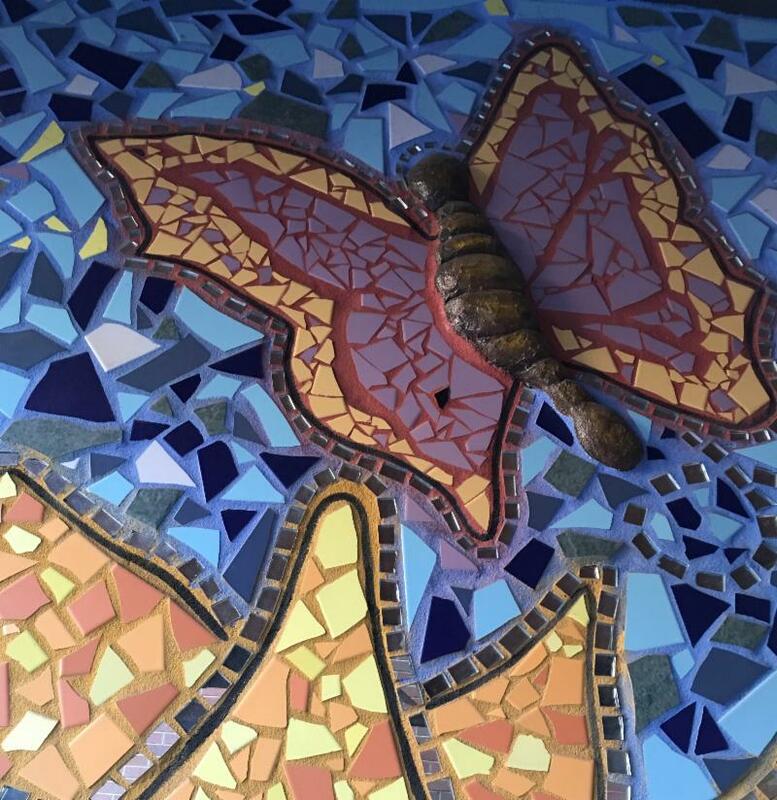 Like the butterfly which shows off its transformation, here’s your chance to move your career to the next level. 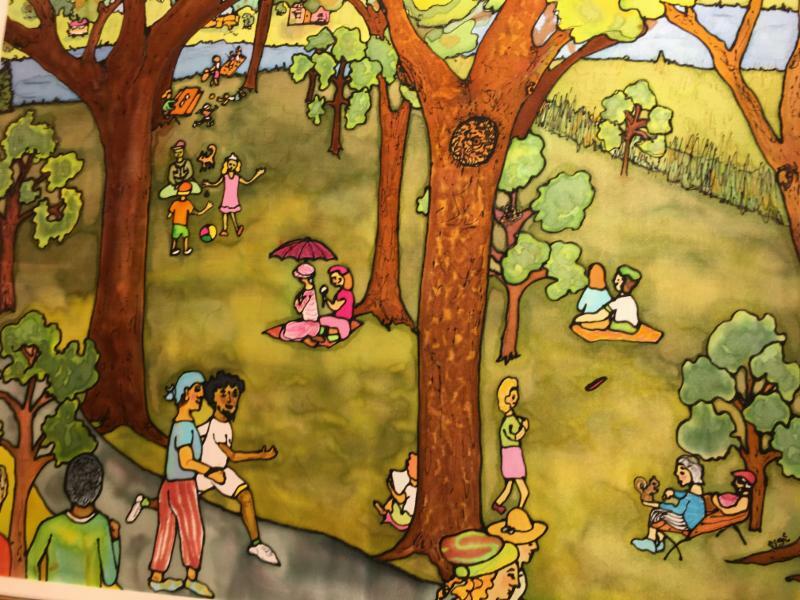 Show us your talent… Here are our latest updates. We also anticipate new jobs. 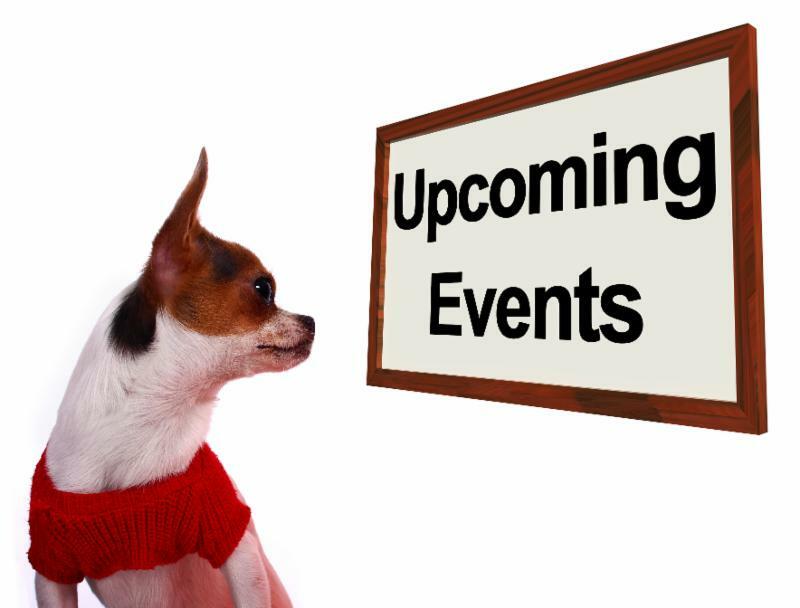 Keep an eye out for more news and events. Medical communications agency: Candidates are interviewing. Ideal candidates have PhDs, MDs, PharmDs with strengths in writing to simplify the science of medicine with a creative touch. Agency provides extensive training. Great team. Beautiful Chicago office. Update on Prof Assn: Biz Dev-Affinity MK: Filled! Thank you to Pi Sigma Epsilon (DePaul chapter) for inviting me to speak at its Women in Leadership event. I feel very confident about the next generation of talent! Attend this meeting with speaker WAYNE BREITBARTH (LinkedIn author & trainer) on “Creating your LinkedIn game plan to your next job” 1hr 45min LinkedIn presentation. Attend this meeting with speaker DENIS CURTIN (Resume coach) on “Optimizing your resume for Applicant Tracking Systems (ATS)” plus a round of networking. We’ve been called the “Best Networking Event in Town” over and over! Call on your inner brain for inspiration. Let Albert Einstein be your guiding light. Our clients appreciate our candidates for their abilities to bring industry smarts, brain power, passion and cultural fit. Our medical communications agency is interviewing medical writers with talent to link medical science and creative. Ideal candidates have PHDs, MDs, PharmDs or similar backgrounds. These contribute will contribute their abilities to simplify the science of medicine. Agency provides extensive training. This field is in growth mode. Update on Prof Assn: Biz Dev-Affinity MK: Need to move quickly. Will consider candidates outside of the assn field. Candidates with strengths in biz dev, ability to sell intangibles and work on long sales cycles are encouraged to apply for this leading Chicago assn. Candidates are interviewing. This client really appreciates well written resumes! See below for details. I’ll be presenting at the upcoming workshop for Pi Sigma Epsilon (DePaul chapter). If you are students/alums from either school, I’d love to see you. Do you enjoy doing Business Development or developing Affinity Marketing programs for professional associations? Have you fostered relationships and acquired strategic partnerships with companies and/or organizations? Time: 5:00 p.m. Doors open. Program: 5:30-7:30 pm. Lynn Hazan will deliver the keynote address. Come early and do the Calling Card exercise. Open to all DePaul students. 1. You’re All Qualified – How Being Positive Can Get You The Job! 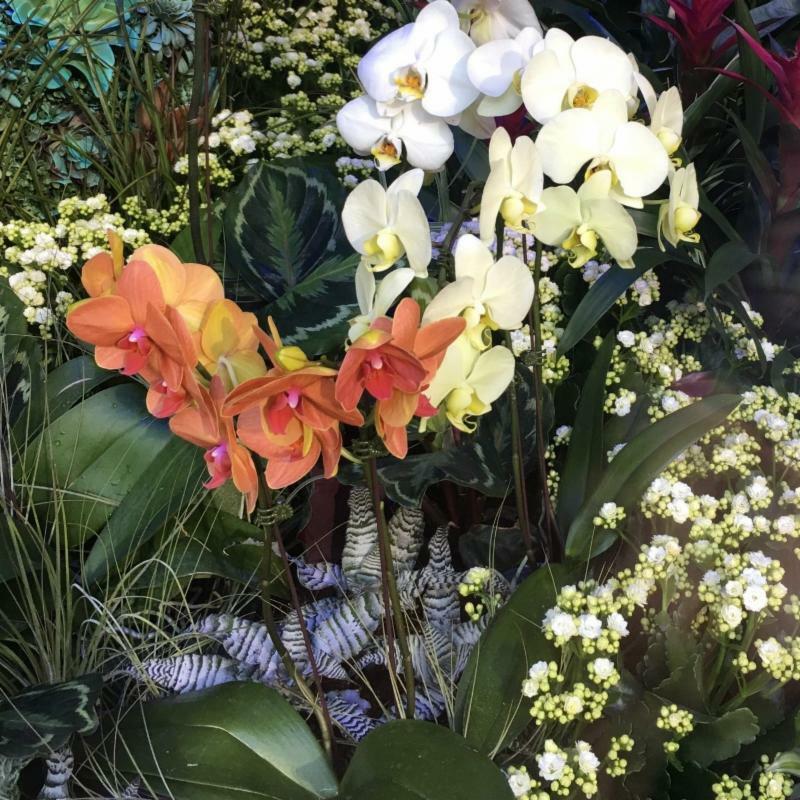 With Mardi Gras coming up, it will soon be time for Spring (yes, even in Chicago). How will you celebrate? 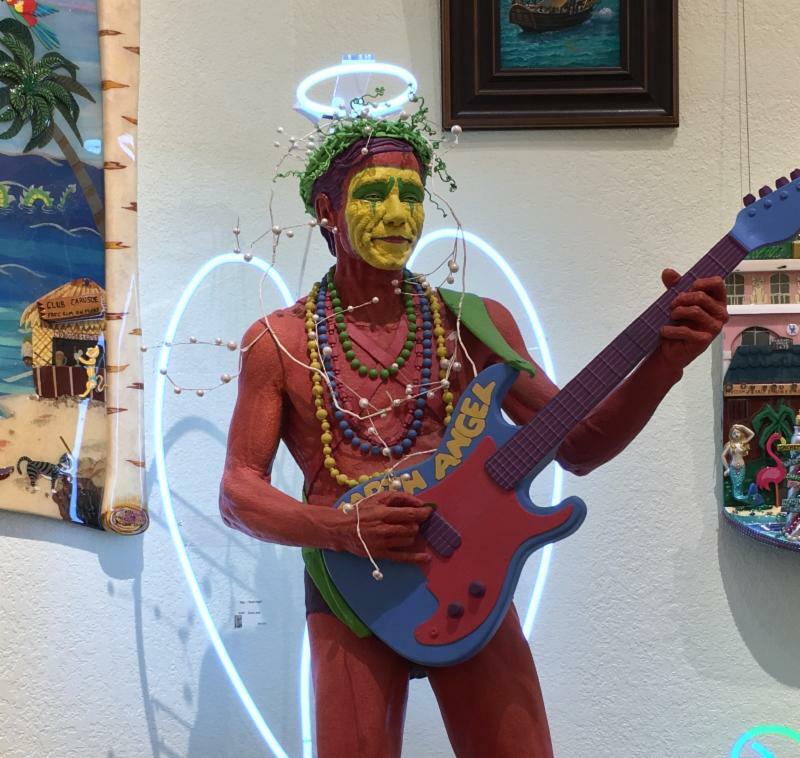 Bring out your inner Angel or Devil, or both! We’re excited about our current job openings with potential of more to come. Our medical communications agency appreciates medical writers who are both scientists and creatives. If you can decipher the science of medicine and simplify content in concert with design, we’ll start singing your praises. Our Chicago based client is so happy with our last hire that we’ve been asked to keep recruiting. We love hiring interns for LH&A. They hone their skills and get great jobs. Check out the specs below. We follow the philosophy of ” You help me, I help you.” It works! See below for details. 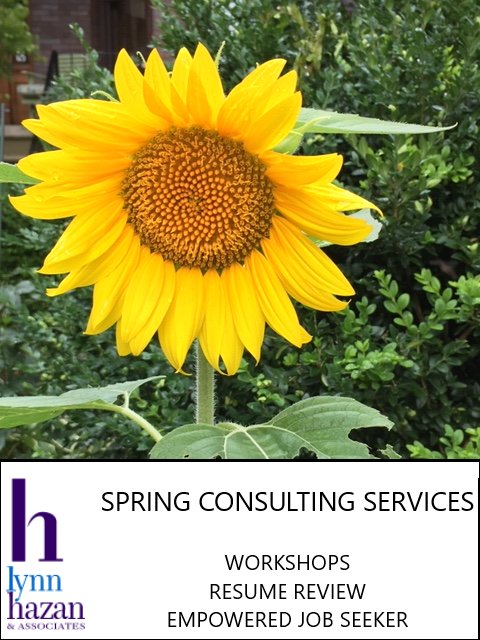 I’ll be presenting at workshops for IIT-Stuart School of Business and Pi Sigma Epsilon (DePaul). If you are students/alums from either school, I’d love to see you. 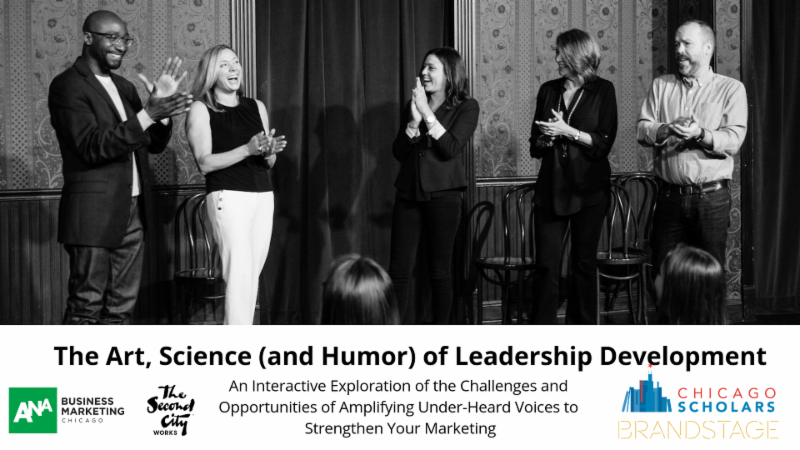 Attend this meeting and find out from communications coach, Eliot Shapiro, what you can do to come across dynamic and self-assured. 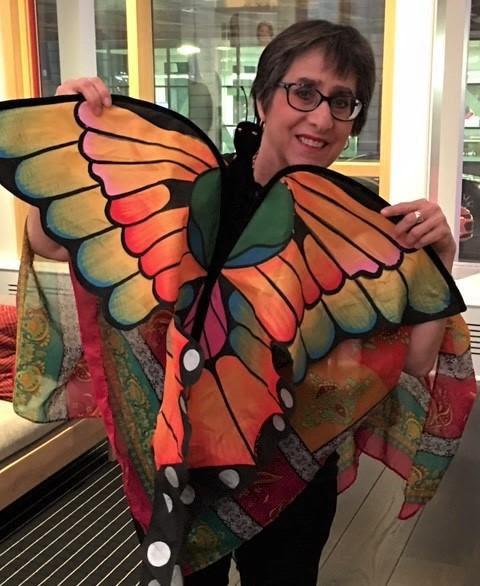 Lynn Hazan will be a guest speaker. She will focus on the current job market, how to work with a recruiter & benefits of interning. Open for students at IIT Stuart School of Business. 5:00 p.m. Doors open. Program: 5:30-7:30 pm. Join us and find out why. Discounted tickets are available before 2/28. Discounted “Early” Tickets Available Until 2/28 only! Join us to learn the ULTIMATE SECRET FORMULA. Show them your absolute best in your next interview. Let’s get you back to work! 2. You’re All Qualified – How Being Positive Can Get You The Job! Preheader: Keep up to date on Job Postings, Events, Conferences, and webinars. Live your Dreams: Start planning! We love our clients who call us back to fill more jobs! Wanted: Medical Writer who enjoys simplifying the science of medicine for the rest of us. See below for specs for Downtown Chicago medical communications agency in growth mode. Update on Prof Assn: Biz Dev-Affinity MK: Need to move quickly. Will consider candidates outside of the assn field. Candidates with strengths in biz dev, ability to sell intangibles and work on long sales cycles are encouraged to apply for this leading Chicago assn. Candidates are interviewing.Make sure your resume is letter perfect & showcases your achievements. We love hiring interns for LH&A. They hone their skills and get great jobs. Check out the specs below. Are you a Medical Writer or Aspirational Medical Writer? Can you simplify the language of medical science? Translate medical concepts into marketing/sales language?Does your content inform and educate within a variety of therapeutic areas? Do you have strong abilities to liaise with medical directors directly? Able to collaborate in a deadline oriented business setting? 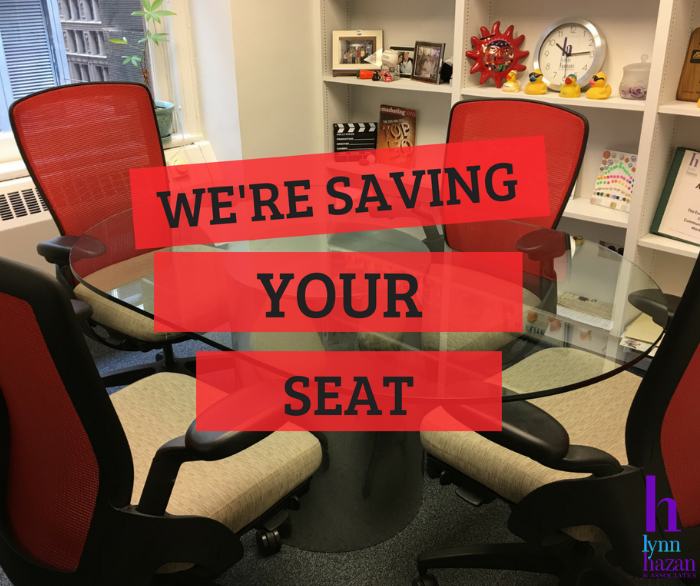 Want to join a growing medical communications agency in Chicago? Do you live in the Chicago area? Local talent please. One of our favorite clients, this agency is in growth mode! Click here to read more. 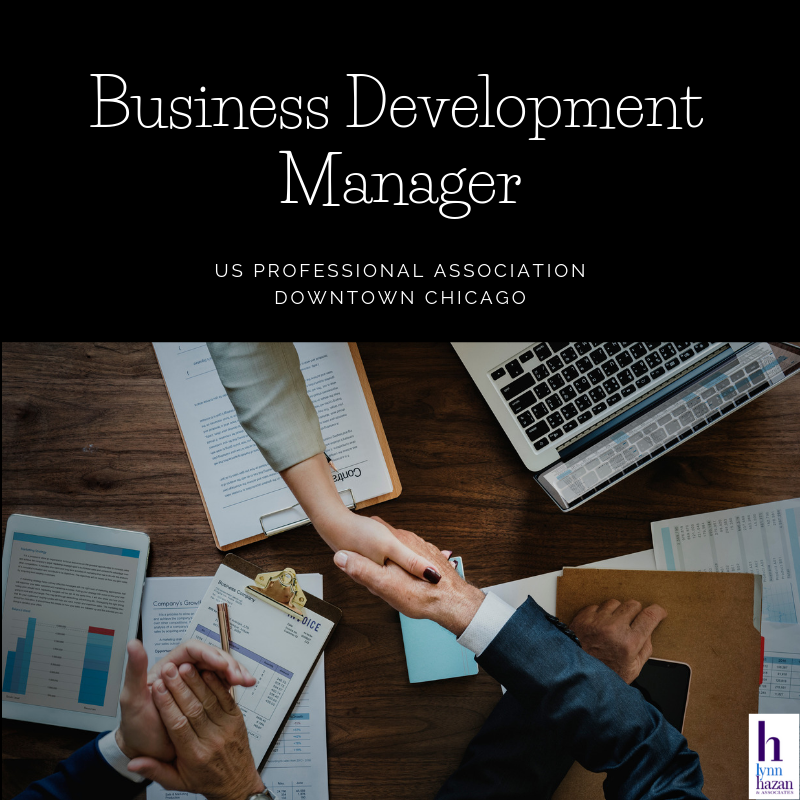 Business Development Manager-US Professional AssociationDo you enjoy doing Business Development or developing Affinity Marketing programs for professional associations? Have you fostered relationships and acquired strategic partnerships with companies and/or organizations? 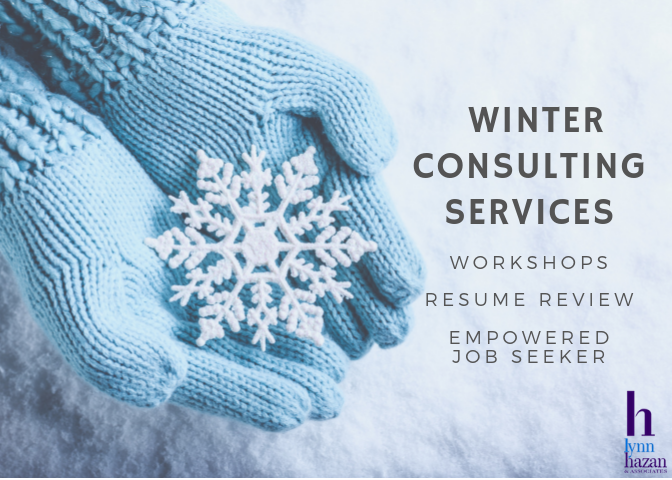 Holiday season Resume Review and Empowered Job Seeker services. 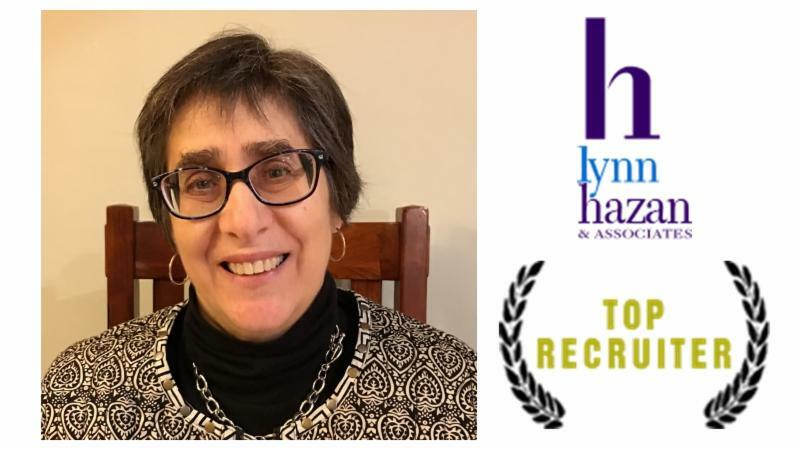 Lynn Hazan will deliver the keynote address. What are the questions that trip up most job seekers? How can you answer questions to be advanced to another interview? What questions should you ask to impress the person conducting the phone interview? 3. You’re All Qualified – How Being Positive Can Get You The Job! Time:5:00 p.m. Doors open. Program: 5:30-7:30 pm.